Funeral services celebrating Chris’ life will be at 11:00 a.m. Friday, February 8, 2019 at Pagel Funeral Homes in Edgewood, Illinois. There will be a one-hour viewing prior to the service. Pastor Nathan Delks will be officiating. Burial will be at Edgewood Cemetery in Edgewood, Illinois. 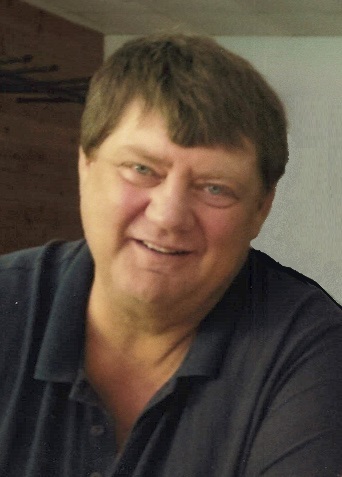 Visitation will be from 5 to 8 p.m. Thursday, February 7, 2019 at Pagel Funeral Homes in Edgewood, Illinois. In lieu of flowers, memorials may go to the donor’s choice.